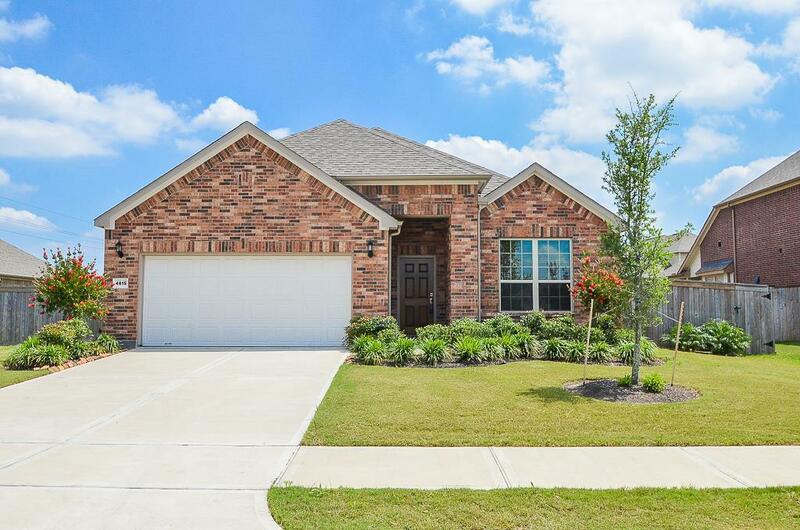 Beautiful one story house located in the desirable community of Cinco Ranch. 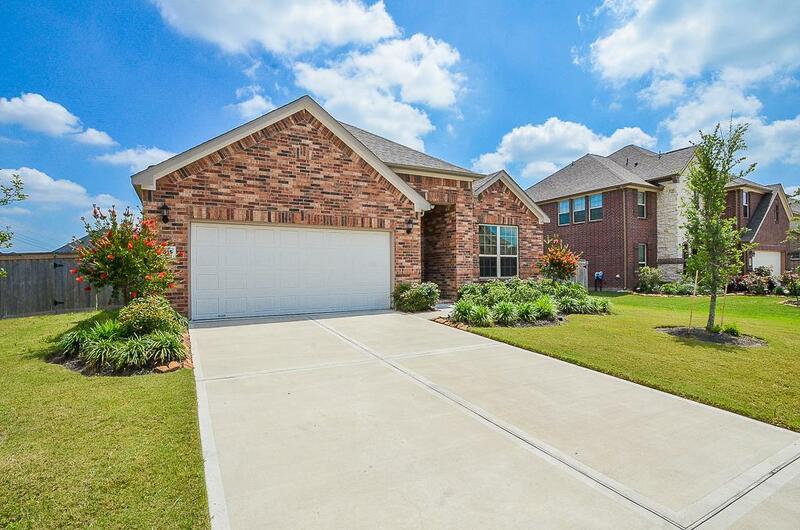 3 bedrooms, 2 baths, study, formal dining. 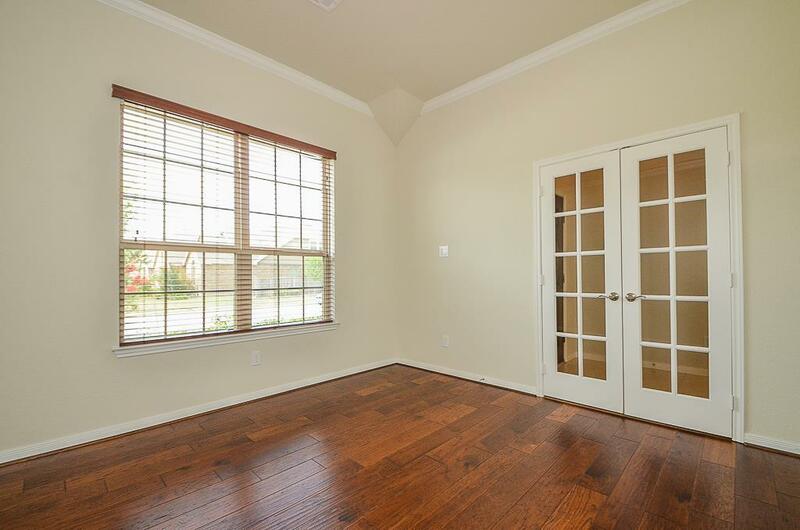 Wood floors in Study, dining and bedrooms. Tile in entry, living, Kitchen and wet areas. Open kitchen with granite counter top, stainless steel appliances. Refrigerator, washer and dryer included. 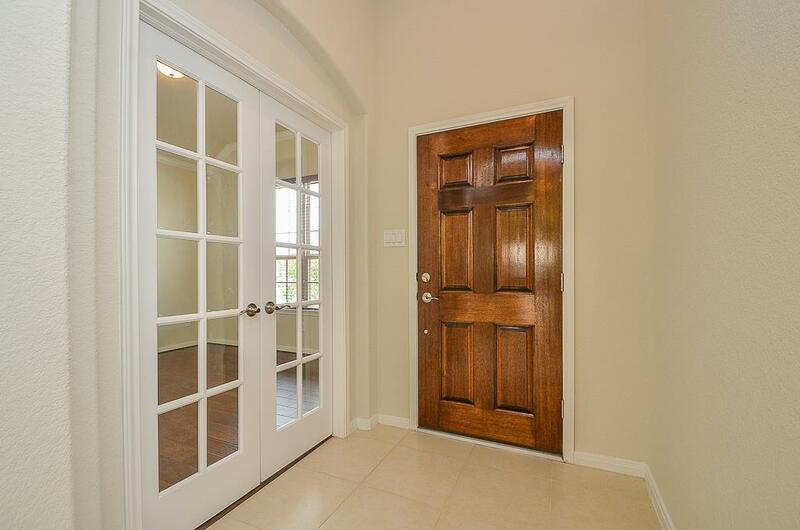 Master with his and hers walk in closets, master bath with two sinks, shower and separate tub. Cover patio with slate floor. Nice size back yard with sprinklers system. Katy schools! !